A Connecticut community college announced Thursday that one of its professor was fired after giving a Nazi salute to administrators at a meeting in November 2018. Charles Meyrick, former Housatonic Community College assistant professor of business and economics, was fired following an investigation, according to the college. The incident occurred after Meyrick was in disagreement with a colleague. The colleague asked Meyrick to leave, which the business professor found “as an effort to silence him for expressing a dissenting opinion,” the school found. Meyrick wanted to show that silencing debate was “tyrannical and wrong” and making the Nazi salute was his way of showing that, according to the investigation report. “Open and free expression is encouraged, but this behavior is not in keeping with our standard for personal and professional conduct,” the college’s president, Paul Broadie II, said in a statement. 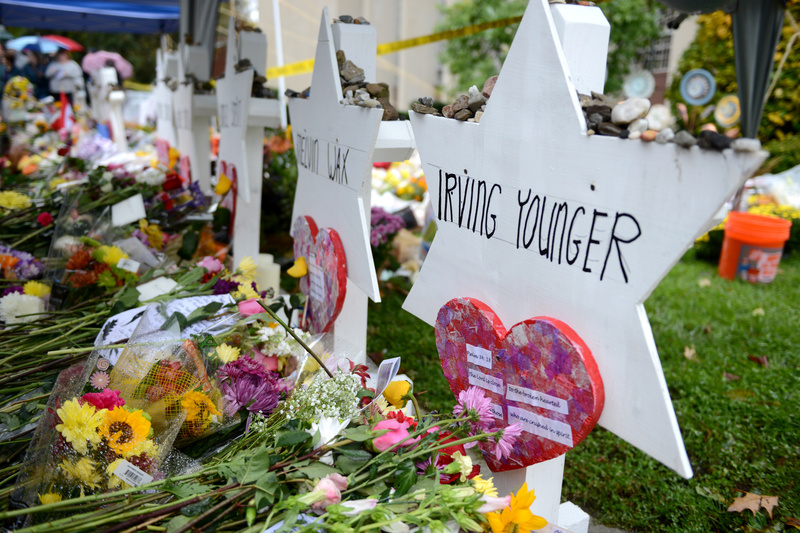 Meyrick’s actions came after a shooter opened fire at the Tree of Life synagogue in Pittsburgh on Oct. 27, 2018, which killed 11 people.